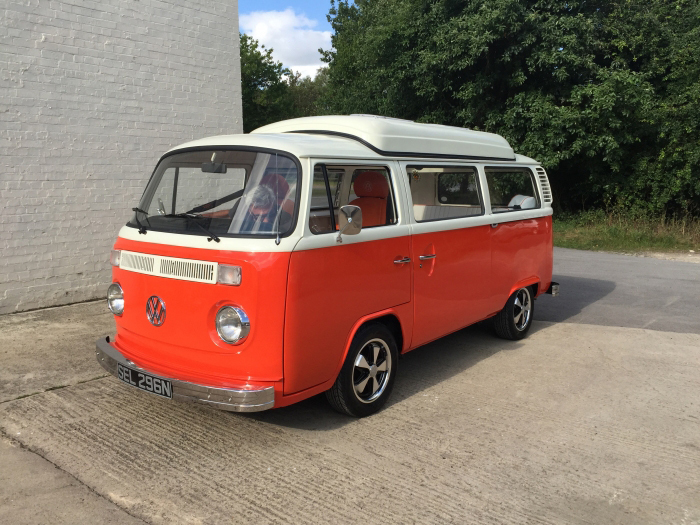 We love it when people come in to see us to discuss a new business idea that capitalises on the character of a VW Camper and we can source and convert to suit most great visions. However crazy they seem. VW Campers have been the source of great family memories for generations. we’re delighted that a resurgence in that adventurous sprit shows no abatement. We’ll help you write memories for years to come. Maybe you have lovingly cared for your VW Camper for many years but need a trusted partner to keep it MOT’d and in good shape. We’re the company for you. We’re affordable, experienced and we really care. VW Campers are meant for long journeys. So we make sure they just keep on going.. 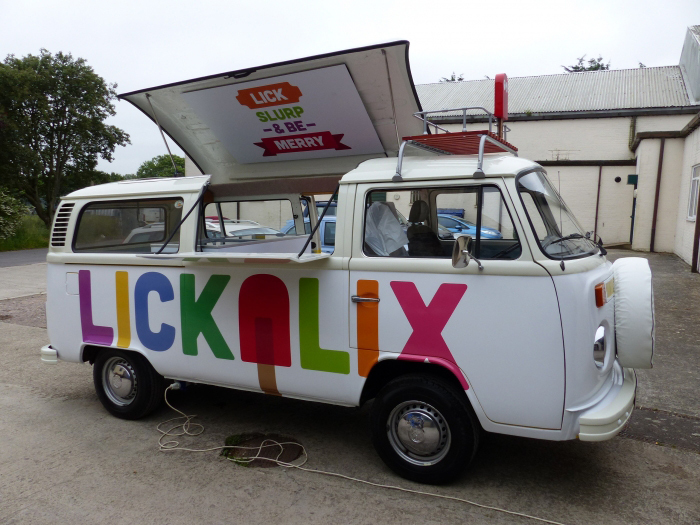 If you are looking for a classic VW camper to buy or your own VW camper needs work, we are the people for you. Professional company, outlook, and service. 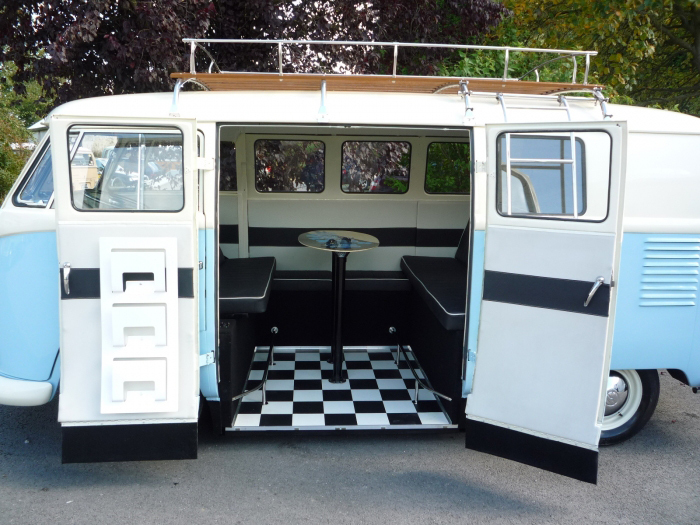 We offer a full one-stop shop for all aspects of high quality VW Camper restoration, upgrades, repairs and servicing. We are based near Banbury in Oxfordshire in a large & fully equipped workshop. We have our own in-house paint-shop exclusively for Volkswagen. Please feel free to visit our sister company and classic Porsche specialists Greatworth Classics.